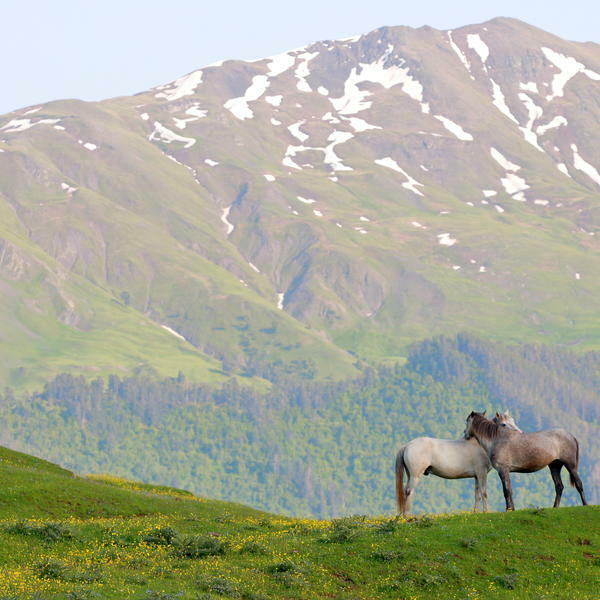 Experience the Pearl of the Caucasus on an exclusive tour in the company of Wanderlust founder and editor-in-chief, Lyn Hughes. There are few places left in Europe that can be truly labelled 'undiscovered' but Georgia remains one of them. Set at the crossroads of Europe and Asia, lying across a key section of the fabled Silk Road route, it is a fascinating country - both culturally and visually. 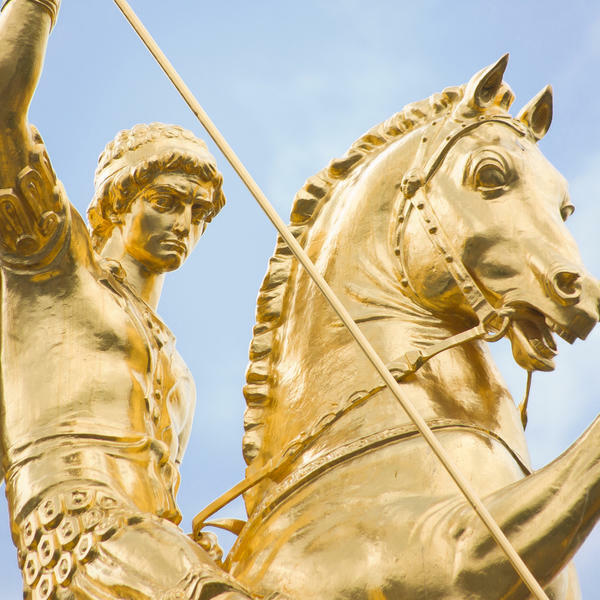 As Mike Gerrard wrote in Wanderlust, 'If I had to come up with a description for Georgia, geographically as well as culturally, it would be Middle Eastern Europe'. 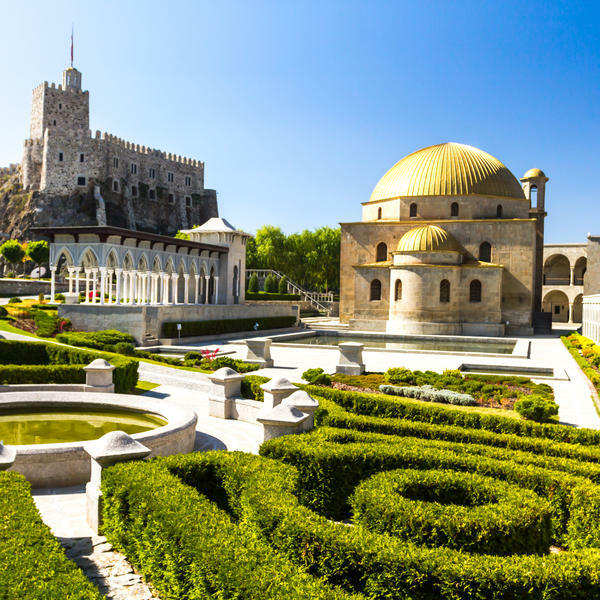 Beside Mtkvari River visit Narikala Fortress, the soothing Sulphur Baths, the sixth-century Sioni Cathedral and Anchiskhati Basilica. Take exhilarating walks and visit remote villages, ancient churches, turquoise lakes and primeval forests in these magnificent mountains. 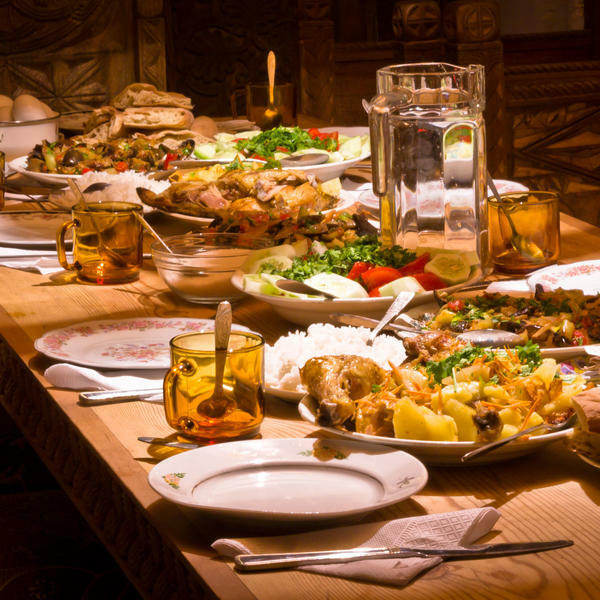 Enjoy wine tasting in the Kakheti region, visit a traditional farmers’ market in Telavi and experience a special home-cooked family meal. Visit sixth-century rock-hewn monastery Davit Gareja, ancient Khertvisi Fortress, UNESCO-listed Jvari Monastery and Vardzia caves. 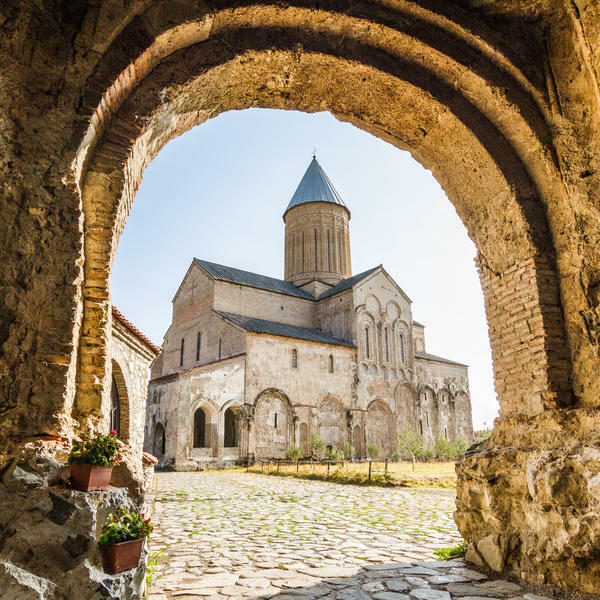 Explore monasteries and fortresses, including Svetitskhoveli Cathedral in Mtskheta, the ancient capital and religious centre of Georgia. 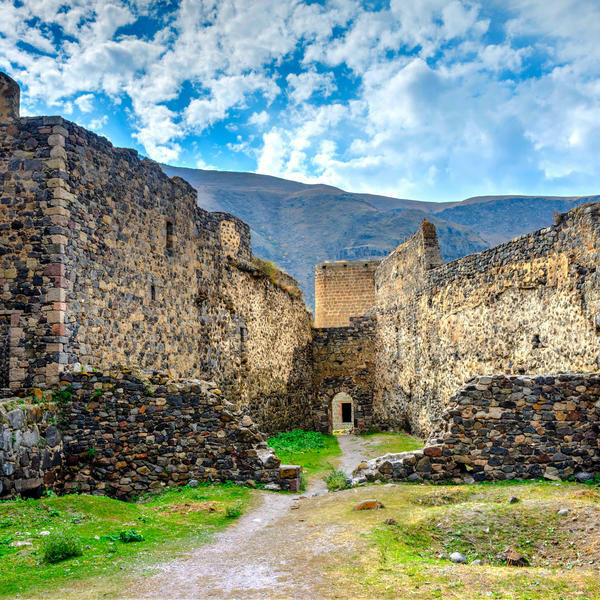 Explore the fantastic Rabati fortress in Akhalstikhe, learning about its history of control from both the Ottoman and Russian empires. Lyn and her late husband, Paul Morrison, launched Wanderlust from their spare bedroom in 1993 - and over the past 25 years it's grown to become one of the UK's leading travel magazines, with numerous awards under its belt. 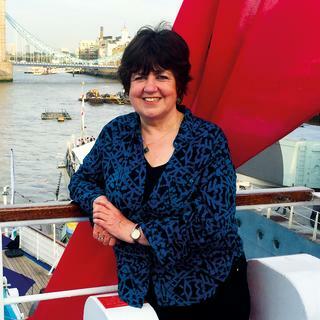 Lauded by The Times as one of the '50 Most Influential People in Travel', Lyn remains a very hands-on editor-in-chief, as well as an award-winning writer. Her passion for travel - especially sustainable travel that benefits local communities - remains undiminished. She has a lot of great travel stories to tell. * Price based on two sharing. Flights are not included. Subject to availability. Single supplement: £145. Our travel partner, Wild Frontiers, is AITO-bonded and this trip is ATOL-protected. 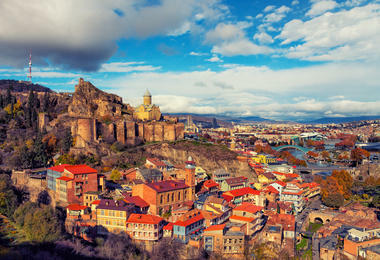 Meet at the three-star hotel and stay overnight in Tbilisi. 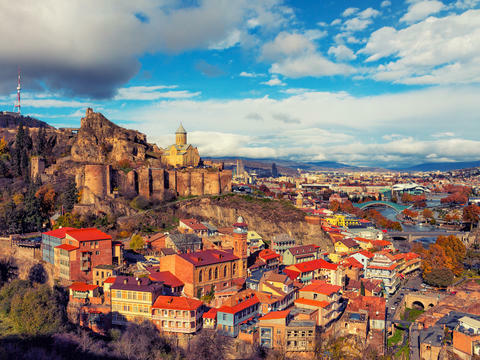 The pre-departure meeting will take place this morning at the hotel, after which we will have a city tour including all of Old Tbilisi. 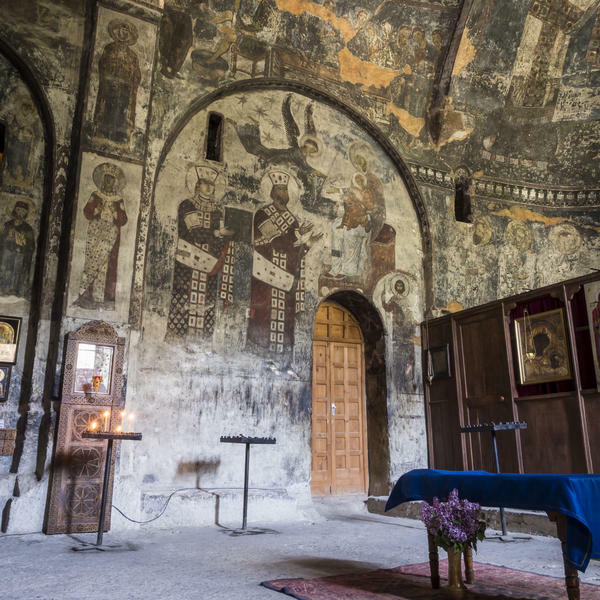 From the Metekhi Church (13th century) overlooking the river Mtkvari to the Narikala Fortress (4th century), one of the oldest fortifications in the city, we'll also pay a visit to the Sulphur Baths, the synagogue, the Anchiskhati Church (6th century) and Sioni Cathedral (6/7th century). 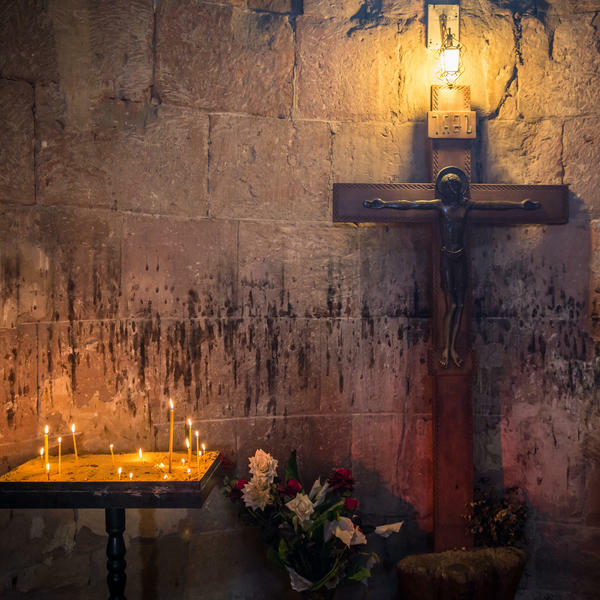 In this cathedral the cross of St. Nino - the woman who brought Christianity to Georgia - is preserved. All these sights are in close proximity and it's a pleasant walk. 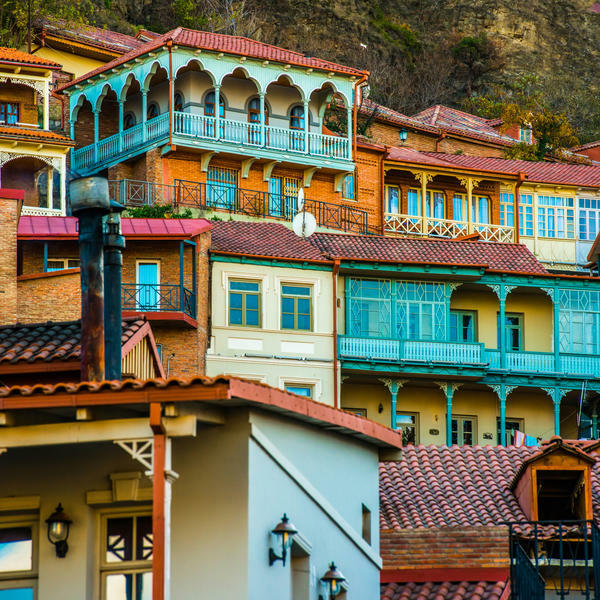 Afterwards we visit the stunning treasures of the National Museum and have the rest of the day to soak up the café culture of Tbilisi, relax and shop. 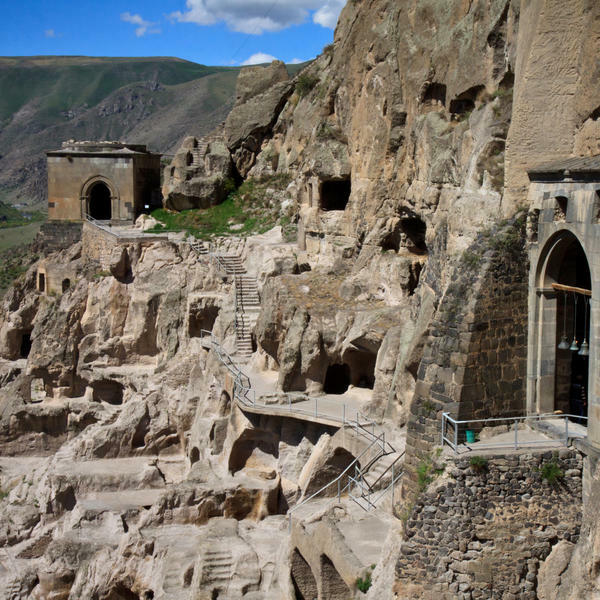 In the morning we travel to Davit Gareja cave complex (6th century) located in a stark, semi-desert landscape. After seeing Lavra Monastery we walk up to Udabno Monastery to enjoy its wonderful painted caves and dramatic views across to Azerbaijan. For lunch we will enjoy a picnic before continuing on to Kvareli. 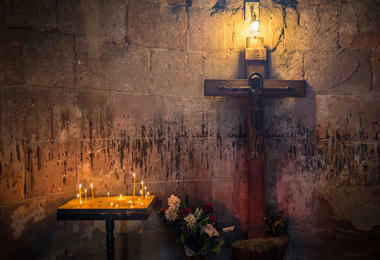 We will stop along the way to visit a unique 300-year-old wine cellar, where the wine is produced and stored, and we'll learn more about the wine-making process and sample several Kakhetian wines. 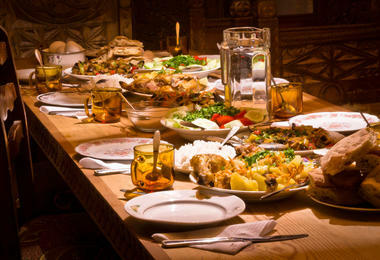 We will then end the day with a visit to a local family and enjoy a delicious home-cooked dinner, where we can see how Georgian bread is baked and sample the famous Georgian cheese and the local sour yoghurt - Matsoni. Note: The walk up to Udabno Monastery requires a good level of fitness. Today we begin our day by learning more about the local industries and traditions, with a visit to the Telavi farmers market followed by the opportunity to visit a pottery workshop where the clay jars called quevri are made, which have been used in Georgian winemaking for millennia. 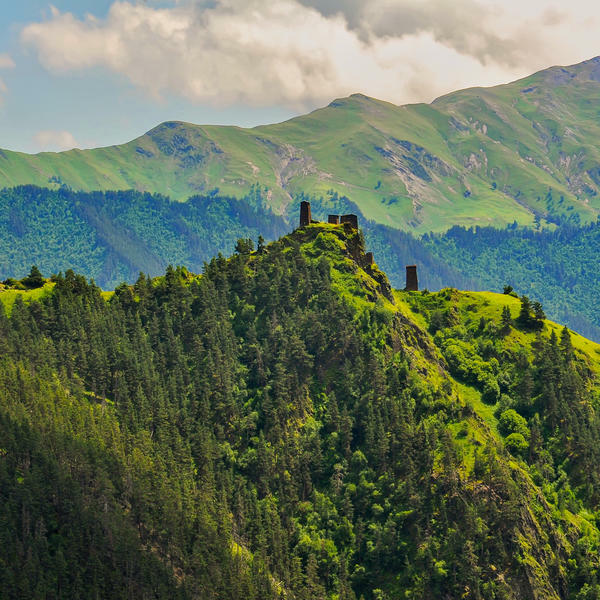 After visiting the beautiful 18th-century site of the Gremi complex we continue north into the stunning mountainous region of Tusheti National Park. This drive is not for the faint-hearted as we navigate the narrow windy roads of this mountainous region, but the journey will be well worth it as we reach a part of Georgia that many visitors do not get to see. 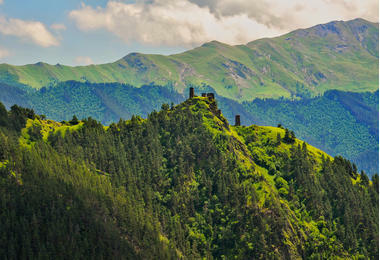 Crossing over the Albano Pass, the highest drivable mountain pass in the Caucasus, we will reach Tusheti, located on the northern slopes of the Greater Caucasus Mountains, a remote part of the country accessed only by one dirt track, and is now recognised as a protected landscape and is managed by the Tushetian people. The Tusheti region is famed for its cheese which we can certainly sample while we're here. On arrival we will settle into our family-run guesthouse for the evening. Note: the guesthouses in Tusheti National Park are basic and people will be expected to share rooms and bathroom facilities. 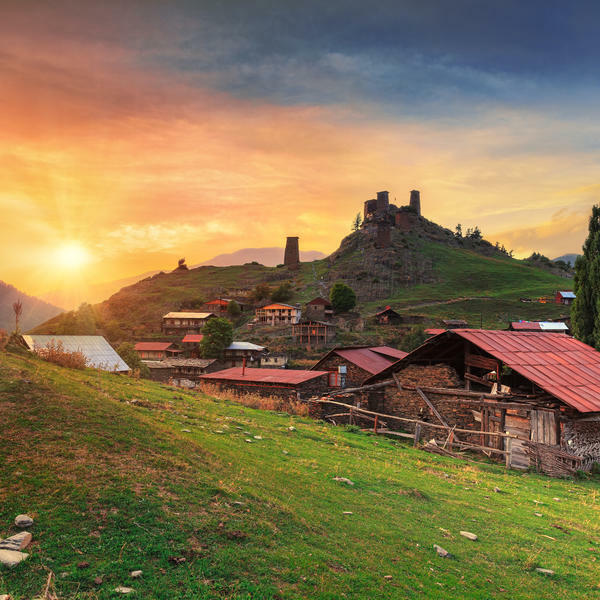 What Tusheti lacks in high end accommodation it more than makes up for in rural beauty and warm local hospitality. Tusheti is peppered by tiny picturesque villages, turquoise lakes and primal forests, creating one of the best parts of Europe for walking. Today we will spend the day exploring this stunning area (mostly) by foot. We will start with a walk up to the heritage village of Dartlo (2300m), passing through lush forests and beautiful meadows as we go. Often described as a "village-museum" due to the traditional houses and buildings crafted with stone walls and slate roofs, the village includes beautiful medieval towers, wooden carved balconies and offers marvellous views of the surrounding landscapes. From here we can walk to the nearby village of Kvavlo before continuing on to the village of Parsma, now abandoned and quiet with a mysterious yet beautiful atmosphere. From Parsma we then return by road to Omalo for the evening. We head north-east this morning towards the Pirikita Alazni River where a hanging wooden bridge leads onto a forest trial. Here we ascend the south slope of the Priqiti ridge towards Shenako, a traditional mountain village with plenty of historical and geographical appeal. The village architecture includes the Russian-built 13th-century Christian Church of Holy Trinity. We continue along the ridge to the village of Diklo, the last village before the Russian border, before returning to Omalo for our final evening. This morning we say goodbye to the peaceful mountains and set off back to the Kakheti region to Telavi. Along the way we can stop and visit Ikalto Monastery and the 11th-century cathedral at Alaverdi. On arrival in Telavi the rest of the afternoon will be free to explore at leisure. 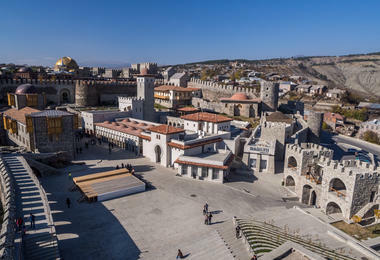 This morning we set off for the ancient capital and religious centre of Georgia, Mtskheta, where we will visit Jvari Monastery (6th century) and Svetitskhoveli Cathedral (11th century), both of which are Unesco World Heritage Sites. Near to Mtskheta we will visit a well-respected winery for a wine-tasting experience different to the one in Kakheti. 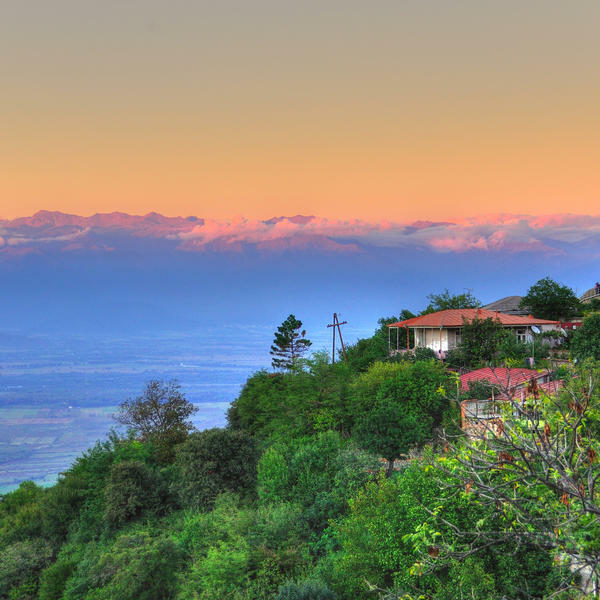 Then we continue to Gori, located in the Kartli region, the birthplace of the most famous Georgian of all times - Josef Stalin. We will take some time to visit the surreal Stalin Museum, his house and private carriage, before settling into our interesting hotel for the night. This morning we set off for Akhaltsikhe which is crowned by a fully restored fortress, the Rabat, one of the only Ottoman complexes in the country. 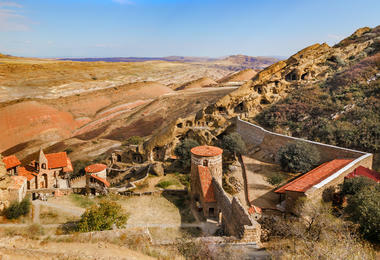 After some time here we will continue on to the cave city of Vardzia, via the 10th-century Khertvisi Fortress. Vardzia is a magnificent 12th-century cave town carved out of the hillside in the Golden Age of Georgia and is one of Georgia's highlights. The cave complex, which stretches over half a kilometre, once consisted of almost 3000 caves and was one of the best examples of Georgia's renaissance. The complex also includes dwellings quarters, refectories, wine cellars, and small hall-type churches, one of which is even hewn out in rock with some stunning 12th-century frescoes to admire. We will spend the night nearby. As we head back towards Tbilisi, we'll be able to admire the beautiful landscape and take a walk by Lake Paravani, where we will be able to see the sky and the hills around reflecting in the water. Back in Tbilisi, this afternoon will be free to explore at leisure before our final dinner this evening. The tour will end this morning at the hotel.